Designed to quickly and easily change from one attachment to another without the operator leaving the cab. Coupler enables the operator to utilize various attachments on a single job. 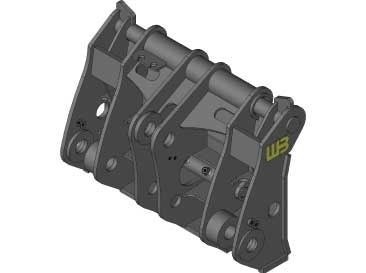 Werk-Brau offers four different styles of couplers to meet any preference or need. High strength steel is used throughout the unit. Connecting pins are hard chrome for wear and corrosion resistance. 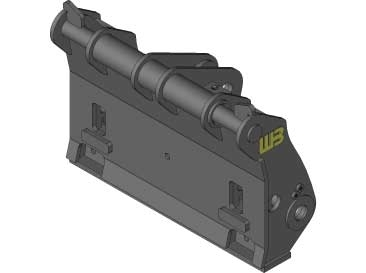 A removable guard protects dual-acting hydraulic cylinder and fittings. Open design provides maximum visibility while mounting to various attachments. Coupler includes installation and operating manual with a parts list.